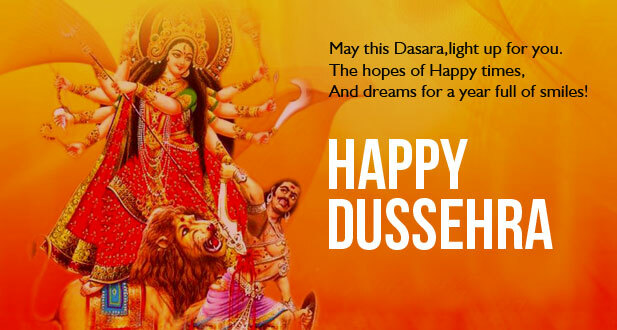 Dusshera also known as Vijayadashami is a major festival of Hindus. 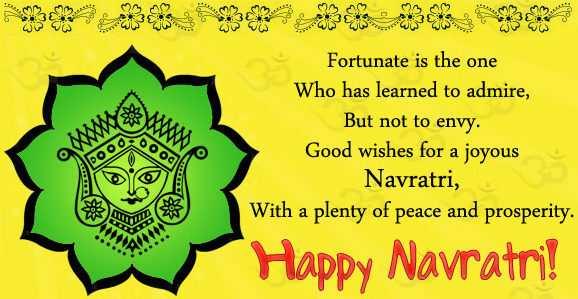 Every Year this is celebrated at the end of Navaratri. 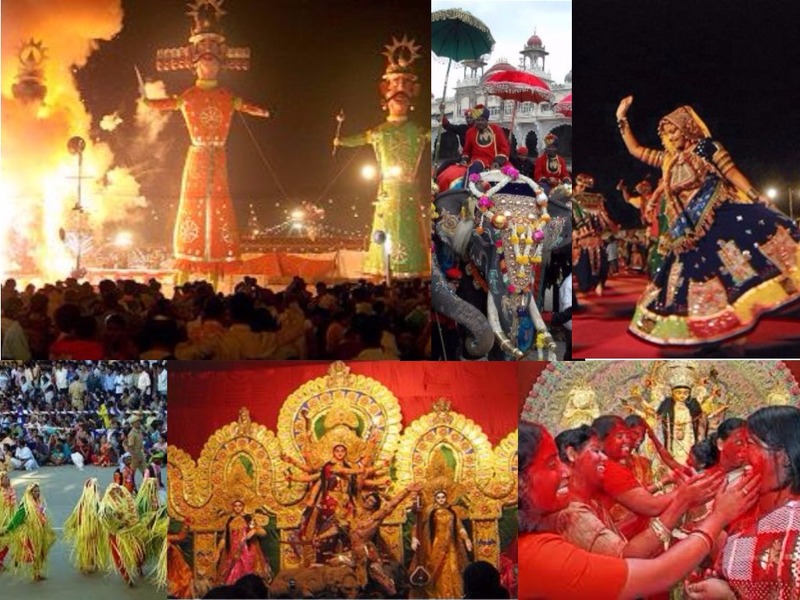 This Festival falls in between the month of September and October. 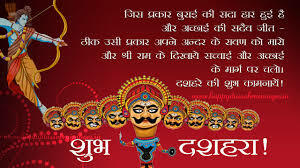 This Year, In 2018 Dusshera is observed on 19th October. 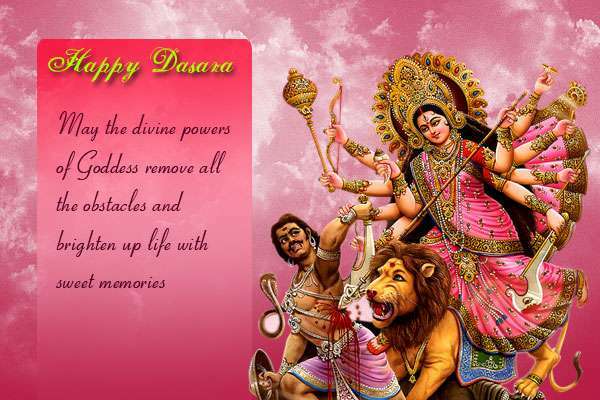 The Festival Dusshera is also known as Dasahara, Dussehra, Dashain,Dassara or Vijayadashami. 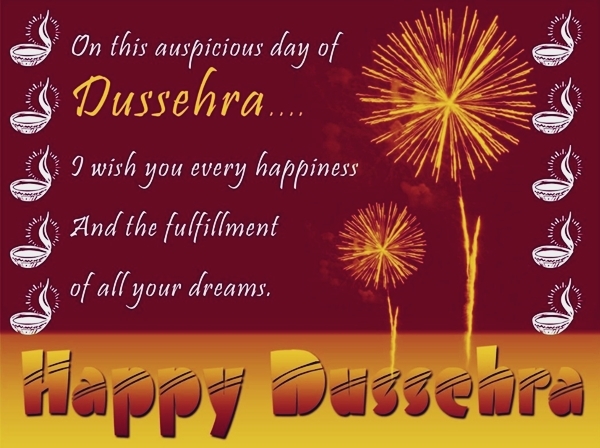 Dusshera festival is celebrated to honour,to recall the victory of Lord Rama Over the demon Ravana. 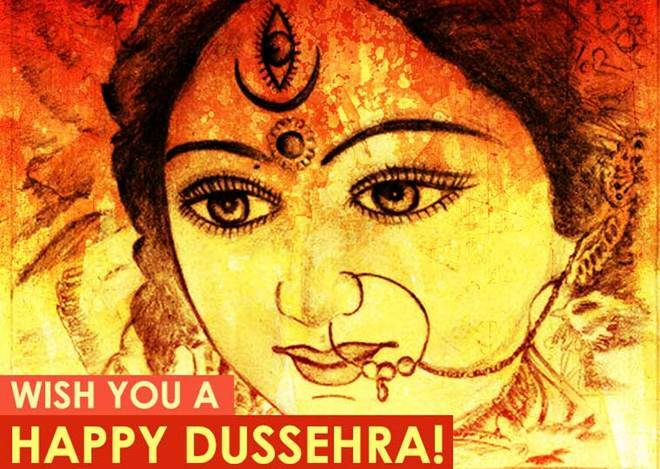 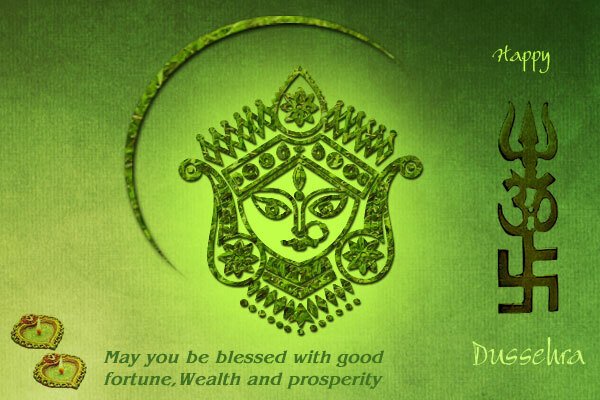 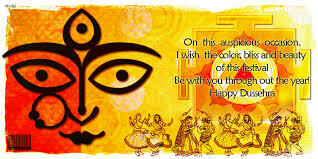 We celebrate this day to honour Maa Durga for the victory of her Durga Shakti over devil Mahishasura. 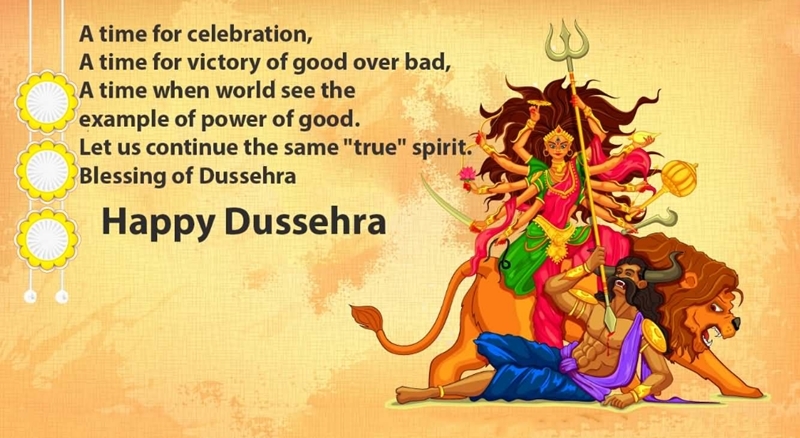 Hence,We celebrate this day as a victory of good things,Victory of God over devils. 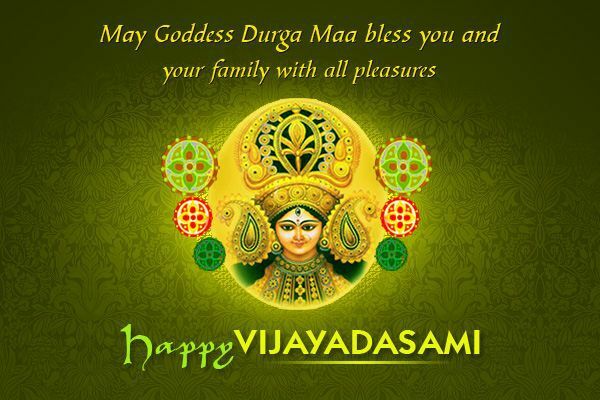 The name Vijayadashmi Express its meaning by itself.The word Vijaya means Victory and Dashmi means Tenth Day. 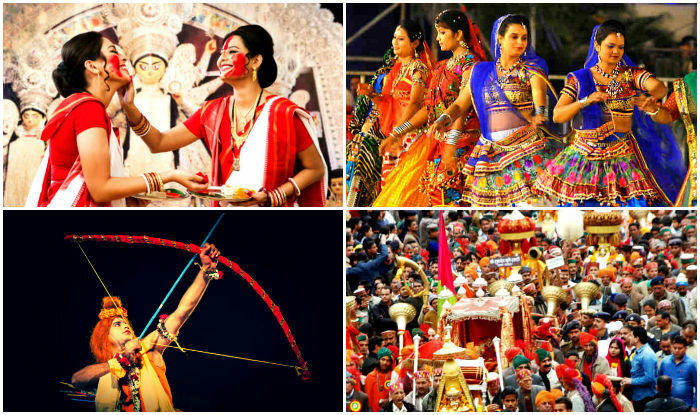 There are various reasons behind the dusshera celebration. 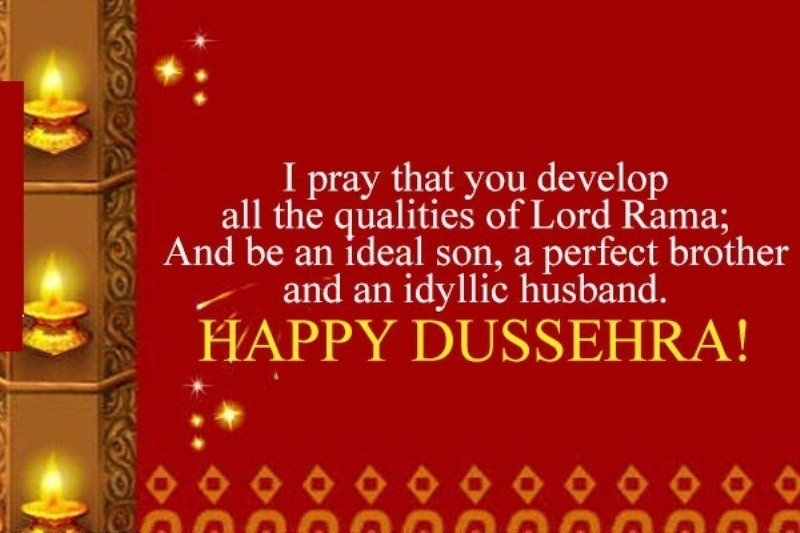 On this Day, All the people show respect and love to lord Rama for the victory over devil Ravana. 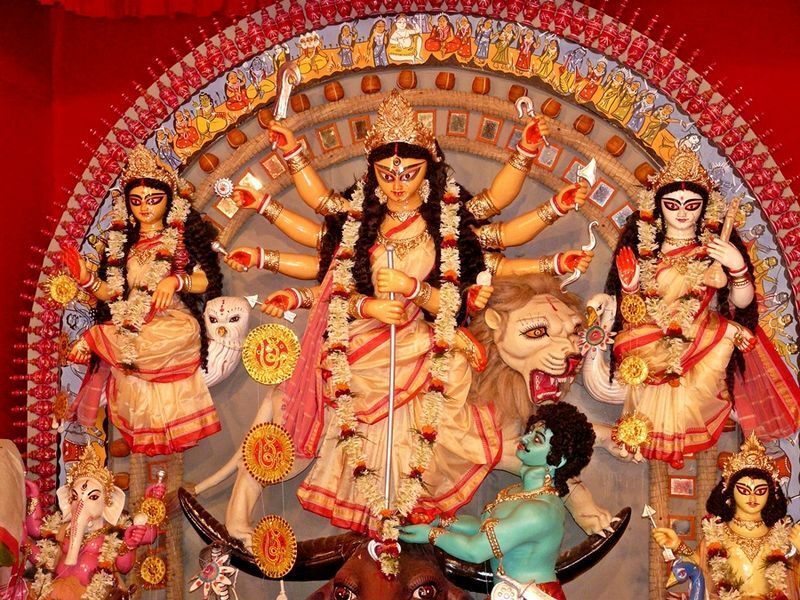 On the very same occasion, People celebrate the Victory of Maa Durga-Form of nine Goddess over the demon buffalo Mahishasura. 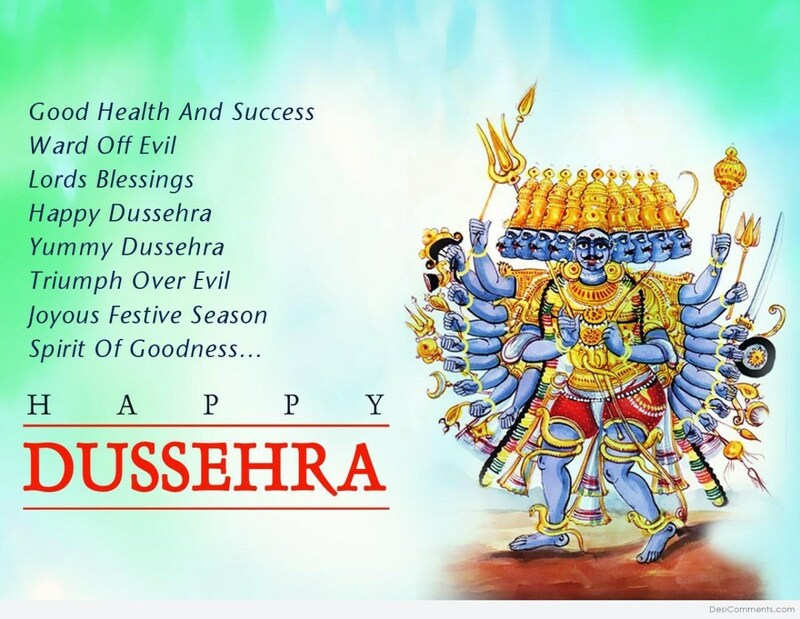 The another reason is Mahabharata, On the same day Arjuna defeated entire Kaurava army consisting of 100000 soldiers. 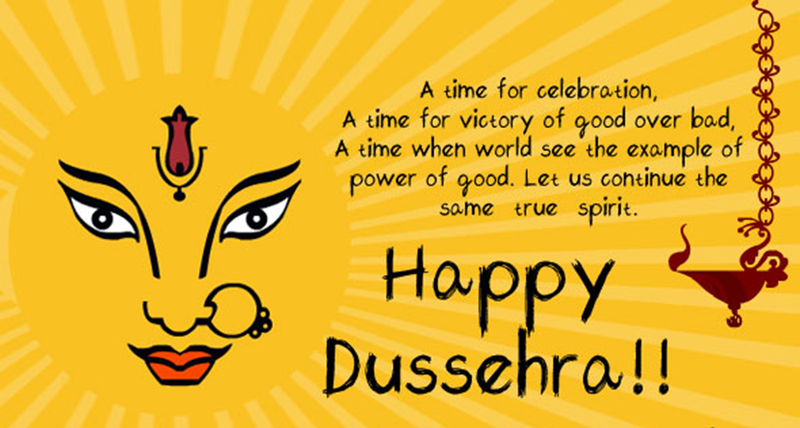 Hence this day is celebrated as a victory of good things over bad things. 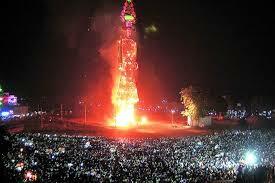 Various towers of Ravana are made with fireworks and burnt on the special occasion of Dusshera. 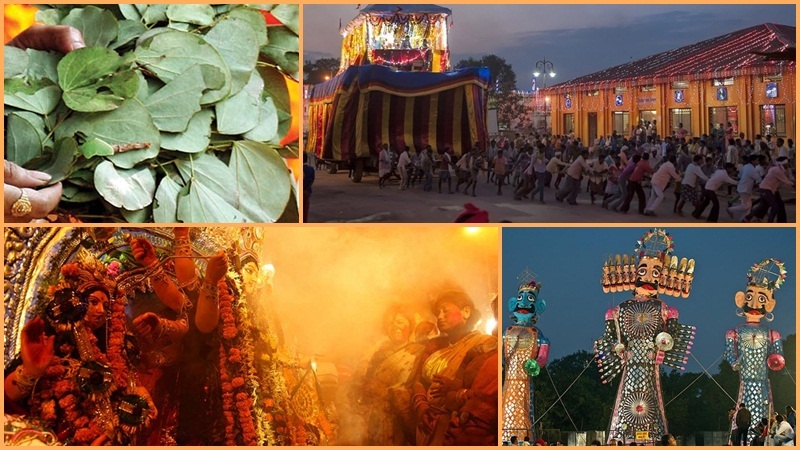 The festival also includes the procession of Maa Durga,Maa Lakshmi,Ganesha,Saraswati and Kartikeya carried with music,chants and dhol after which the statues are immersed into a water.